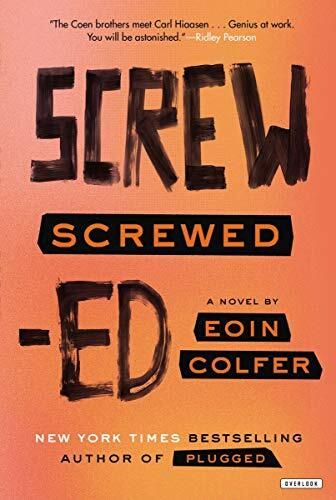 ​The superb follow-up to Eoin Colfer’s highly acclaimed PLUGGED, written with the warmth and wit of his Artemis Fowl series. 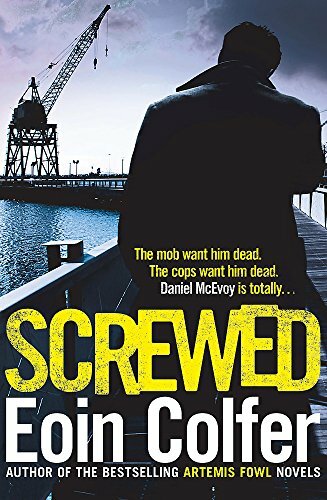 Dan McEvoy doesn’t set out to get into violent confrontations with New Jersey’s gangster overlords but he’s long since found that once you’re on their radar, there’s only one way to slip off it. So he’s learned his own way to fight back, aiming to outwit rather than kill unless he really has no choice. But when Dan’s glam step-gran Edit shows up on the hunt for his dishevelled aunt Evelyn, it quickly becomes clear that family can provide the deadliest threat of all. In a city of gun-happy criminals, bent cops and a tough-talking woman detective whose inspires terror and lust in equal measure, Dan may just have reached the point where sharp wit won’t cut the mustard. But can he play the heavies at their own game?